We bring Clean Comedians for Corporate Banquets and Holiday Parties. We love to make your group laugh and build teamwork. Your Company function will be memorable with our entertainers. Family Entertainment for Summer Company Picnics - Comedy, Jugglers, Fire Eaters, Music, Bands, Balloon Twisting, Face Painters, Clowns, Game Shows, Photo Booths, Caricature Artists, Bounce Houses in MN Call us for recommendation on the right Casino table rental or other corporate entertainment in the Twin Cities. Entertainment in Minneapolis, MN. Our sparkling entertainment adds life to the party. Do you Need an Excellent Concierge? Entertainment is the key to a successful party. You will discover wonderful ways to bring life to your party or event with our entertainers. 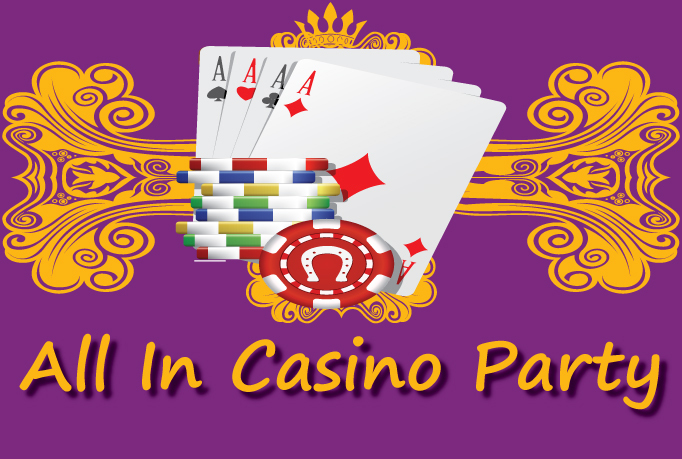 We also have excellent vendors to recommend who bring lively game shows and trivia games. A dynamic entertainer will get your guests involved and everyone will have more fun. Look over our site and see the many fun ways to bring life to your party or event. Now is the time to book your Holiday Party entertainment in Minneapolis for your corporate or business group. If you need comedy and entertainment in St. Paul give us a call. 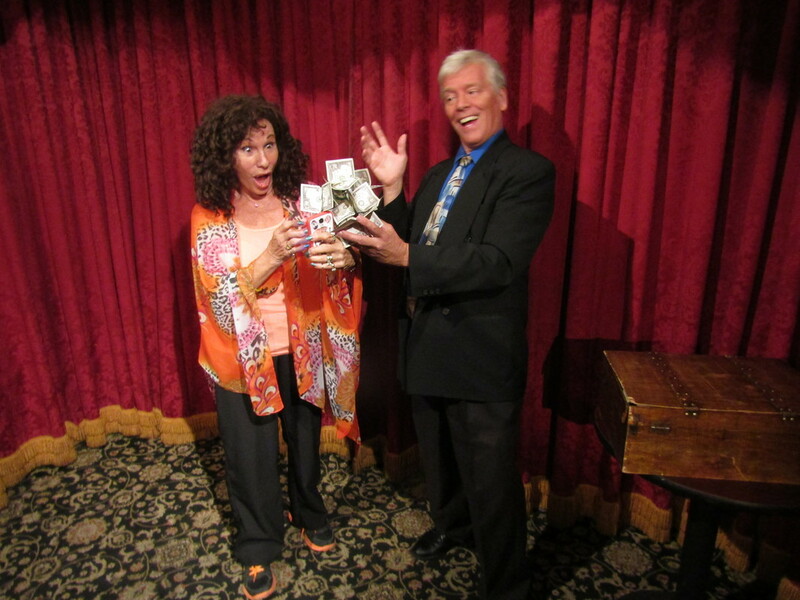 We offer Comedy Entertainers for Holiday Parties, Award Banquets and Sales Meetings. Let us help you make your next event wonderfully fun and unforgettable. Please call for a free 15 minute consultation on options you can utilize to make your company party the best ever. ​We bring life to the party with our clean comedy and amazing entertainers. ​This is amazing comedy entertainment for your corporate banquet in Minnesota or Wisconsin. Its a wild, yet clean comedy show that will have your crowd laughing and having a ball. Now Booking December 2017. This is a unique team building presentation that will have your group in stitches and seeing the positive side of life and work. Comedy adds fun to banquets and special events in Minneapolis, Minnesota. ***** Thomas W. left this 5 star review on line about this Motivational Speaker in MN. ​ "We had Norm give his comic show at our corporate office and we had so much fun. Audience didn't stop smiling and there were lots of laughter. It was an inclusive show, and he made sure everyone was involved. It brought the team together, and they still talk about it!" Holiday Party Entertainment that is Clean Comedy with lots of laughs. Magician entertains at Teacher's Retirement event in Golden Valley, MN. Make this year's Holiday Party a blast with Comedy and Magic! 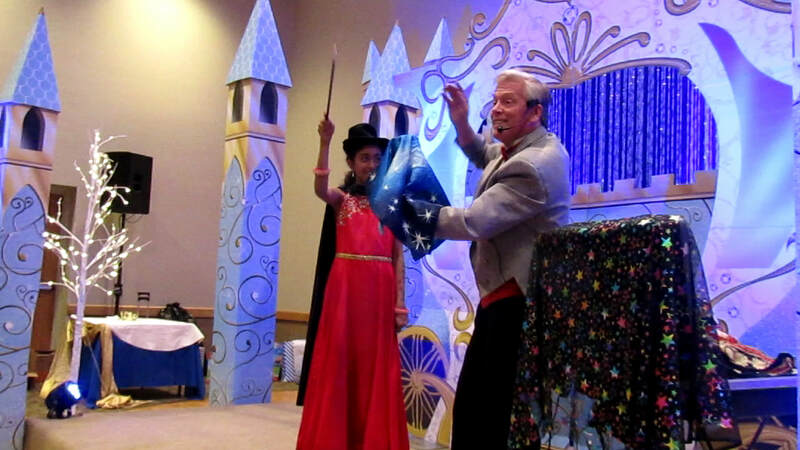 Summer is wrapped up and it was fun bringing the magic show to family and corporate parties and festivals. Start planning now for Holiday parties and next summer. I would love to bring some magic to your company picnic. All ages love it and many parents come up after and say they had as much fun as the kids. 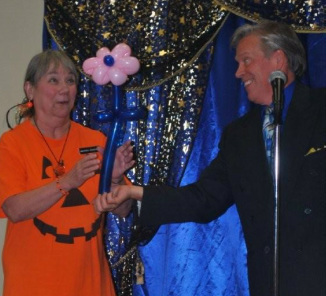 I have been presenting high quality magic shows to family audiences for over 28 years. MN State Fair, Kansas and SD state fairs, and many Minnesota County fairs have enjoyed this show. Camp Snoopy had it over a dozen times. Oh, and besides magic, I am now a best-selling Children’s book author with eight hardcover books from Capstone Press. This summer they will release four more books I wrote during the past 12 months. You not only get a really fun, action-packed magic show, you also get a Minnesota author visit. Magic & fun for Your Company Picnic! It is a fast paced magic show involves the kids and leaves everyone amazed. Your families will enjoy the interactive comedy and unique magic tricks that I bring. Many of the tricks are my own invention so this is not a typical magic show. Let me know how I can help bring some fun comedy magic to your upcoming events this summer. "Norm's show was the best. The older kids in our group thought he was 'awesome' Thanks for a wonderful day." MN Magician brings comedy magic to Hollywood's Magic Castle. In September 2015 Norm brought his amazing comedy magic to the Magic Castle in Hollywood. He did 7 shows to very nice reviews. "Hilarious and mystifying. Norm's rapport with the audience was second to none. Easily the best family show I've ever seen at the Magic Castle." - Thom Peterson, Cruise Ship magician - Top Magic Castle Performer. "Norm's show was just fantastic. Everyone was amazed." - Bill Faankenstein - Member of Magic Castle. 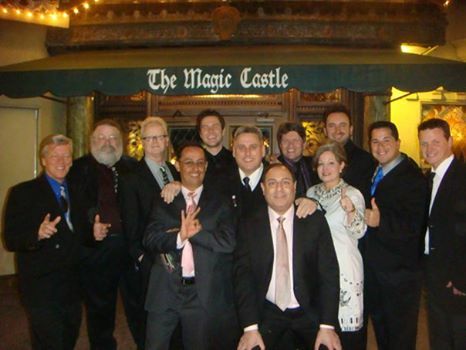 Top Magicians from across the U.S. England and Central America gathering at the Magic Castle for a workshop on Magic and Comedy where they shared ideas and techniques for 4 days. Norm was one of four featured speakers at this gathering. AUdience volunteer is surprised when a stack of cash appears from her i-phone. It's the "Instant Cash app" - one of Norm's many original comedy magic routines. This Banquet entertainer in the Twin Cities presents clean comedy for special events and Christmas Parties. Check out our Minneapolis Comedy Shows. Its Magical Fun for Everyone! 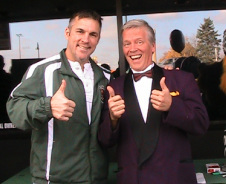 Minnesota Wild’s Wes Walz along with Comic Magician Norm at a recent fundraiser in Maplewood. We bring entertainment to Fund raisers and special events. Comedy Magician entertains at the MSP Airport for the Pilots for Kids Charity. Invited back 6 years. The kids love to meet the mascots! Norm was honored to do his magic as the opening act for Shiela Ray Charles, the daughter of the great singer Ray Charles. Her voice and music are wonderful and she has written many lovely songs. This was a fund raiser. 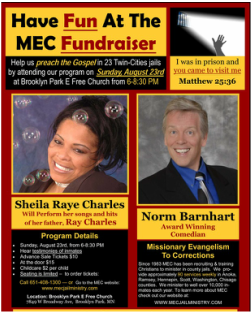 Call if you need special entertainment for your fund raiser. If its fun, its - Entertainment MN ! Now is the time to get those summer picnics scheduled. Have fun with entertainment for all ages. Adults and teens will enjoy the comedy and of course the kids will enjoy it too. 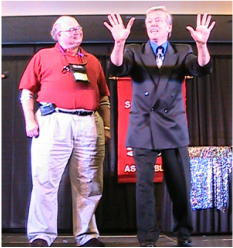 Magic and comedy bring fun to special events and festivals in Minnesota. Corporate Entertainment in Minneapolis and across Minnesota and Wisconsin. Comedy, Music and fun for all. Entertainment in Minnesota and Wisconsin for Corporate events. Our clean comedians bring laughs to your company event or party. Minnesota Comedy entertainer brings laughs and amazing magic to conventions. Magic shows in MN add fun to the party! Please call for a free 10 minute consultation. Event Centers for Weddings, Company Banquets, Fund Raisers, Bar Mitzvah,and special events. Treat yourself to an evening of Comedy. Bring Jugglers, Comedians and music to your Fall Festival or Event next Summer.